Welcome to Protsman Elementary School, “Home of the Panthers!” Located in Dyer, Indiana. We first opened our doors in 1963, and the original building stood for the next 50 years. 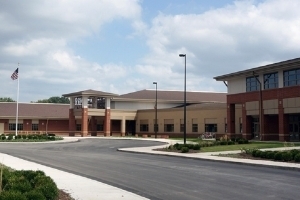 When Lake Central High School was being re-built in 2014, Protsman Elementary was also re-designed and re-built to accommodate the growing student population.